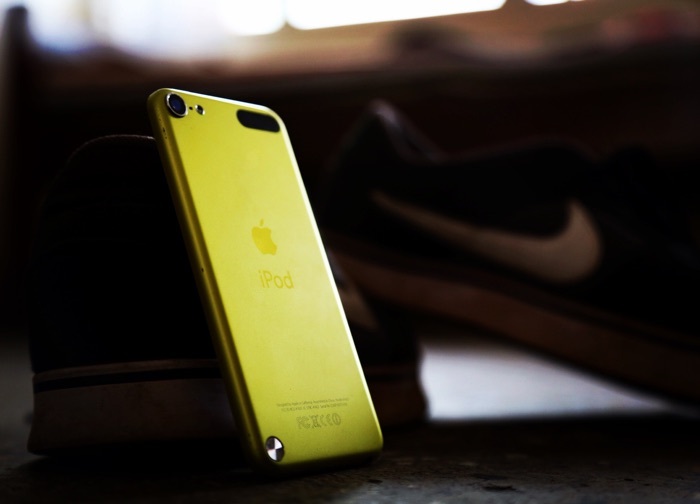 It has been some time since Apple released a new iPod Touch, the sixth generation device was launched back in 2015 and now Apple is apparently working on the seventh generation iPod. The news comes in a report from Mac Otakara who have revealed that a number of Apple suppliers have hinted that a new iPod Touch is in development. The current iPod Touch is powered by the Apple A8 processor, the current iPhones are powered by the new A12 Bionic processor, so it is possible that the updated iPod may get this processor. It is not clear as yet on whether the design of Apple’s iPod will change, whether it will get a similar design to the iPhone XS with a notch, or whether it will stay the same as the current model remains to be seen. As yet there are no details on exactly when the updated iPod Touch will launch, as soon as we get some more information, we will let you guys know.